The Presidential Committee on North-East Initiative (PCNI) on Wednesday said it had rehabilitated 19 police stations destroyed by the boko haram insurgents in Yobe. Alhaji Tijjani Tumsah, the Vice President of the committee, disclosed this in Potiskum while handing over one of the rehabilitated police stations to the Yobe Police Command. Tumsah said the committee had accorded priority to the reconstruction of police stations to restore civil authority in the state. 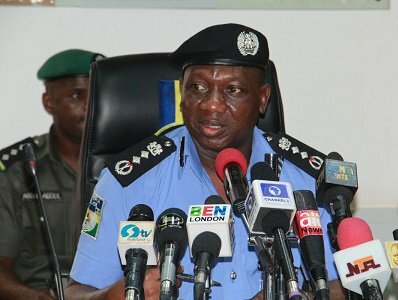 “Police stations in Yobe were among the worst hit public structure during the insurgency. “The rehabilitation of these stations will improve maintenance of law and order in the society,” he said. The vice chairman assured that the committee would assist in reconstructing and fencing police barracks in the state to enhance security. “We will continue to encourage you to restore peace and normalcy in the state,” Tumsah said. 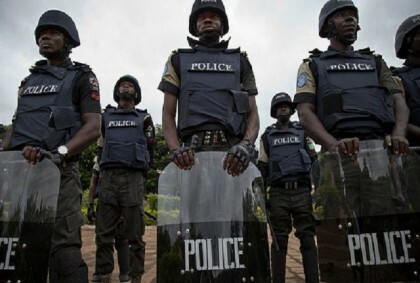 The Commissioner of Police in the state, Mr Abdulmaliki Sunmonu, said the reconstruction of the 19 police stations would improve policing in the state. Alhaji Musa Jidawa, Secretary of the State Reconstruction and Rehabilitation Committee, also said that the reconstruction of the structures would facilitate the resettlement of communities affected by the insurgency.